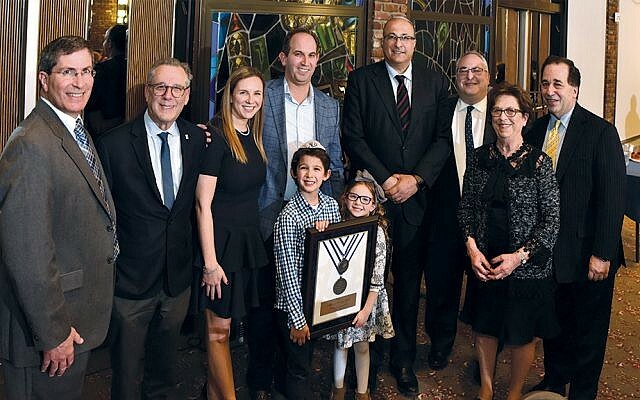 Israel Bonds and the Paramus community held a tribute dinner honoring Mimi Levin of the JCCP/CBT and Shira and Jeremy Spier of Congregation Beth Tefillah on March 24. 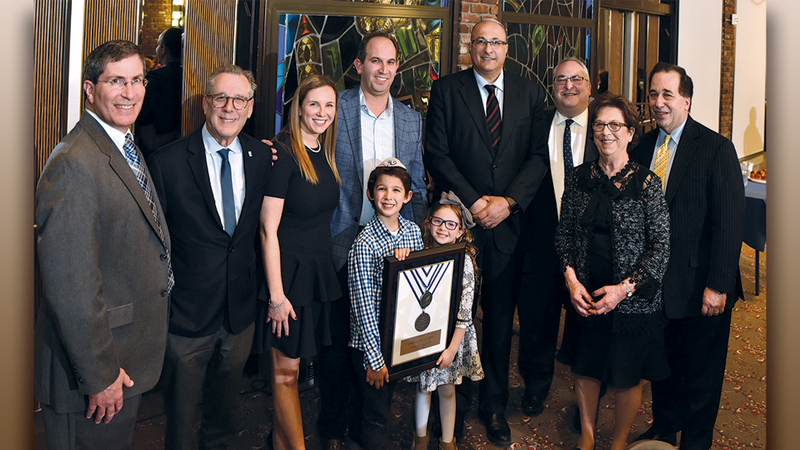 More than 150 people came to honor them; the evening yielded more than $200,000 in investments and indications of interest. Ambassador Ido Aharoni, Israel’s longest serving consul-general in New York and the tri-state area, was the guest speaker. For more information about Israel Bonds, call Marc Rosen at (201) 881-1596 or email him at marc.rosen@israelbonds.com.